Tatiana Maranda, MEd., RCC is a Registered Clinical Counsellor (#14281) with a Master’s Degree in Counselling Psychology from UBC. She specializes in the area of women’s empowerment and confidence. Tatiana helps women to take charge of their lives through healing past traumas, regaining trust and building self-worth. Tatiana takes a strength-based approach to therapy focusing on ‘what’s working’ rather than ‘what’s not’ and to build upon existing internal resources and strengths. Her practice includes CBT, DBT, Mindfulness, Motivational Interviewing, Gestalt, Sandplay, Solution Focused and Emotionally Focused therapies offered through the lens of Attachment theory. In addition to therapy, she uses coaching techniques to establish optimal life/work balance, set and prioritize life and relationships goals, and create a clear plan of action. 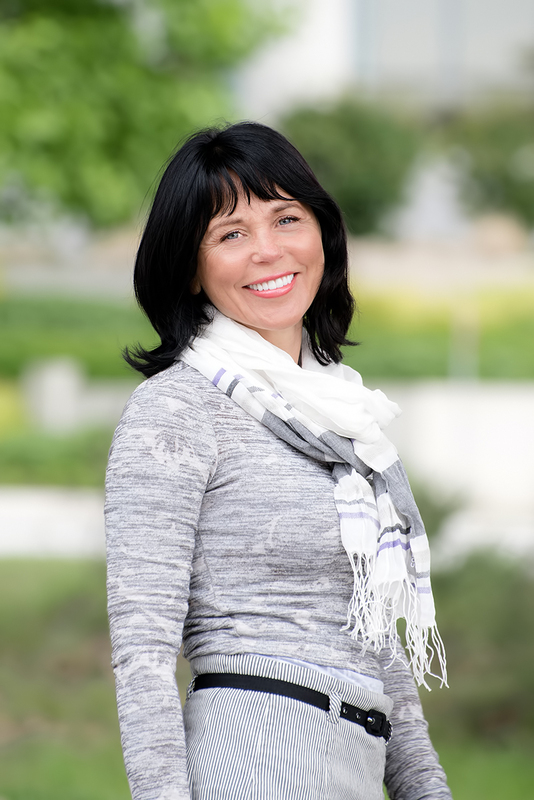 Tatiana’s experiential approach involves role playing, movement and reflective exercises with the aim to address hidden subconscious issues, understand better past experiences, release feelings of anger, guilt or shame. Tatiana is skilled working with issues of anxiety, depression, relationship struggles, low self-esteem, childhood physical or emotional traumas, childhood neglect, perfectionism, procrastination, life-transitions, dissatisfaction with life. Tatiana’s own journey of healing childhood traumas helped her to move from “distress” to “happiness”, from “codependency” to “interdependency”, from “self-hate” to “self-compassion”. She is now committed to supporting other women in their own transformation. She believes that people possess tremendous inner strength and resilience, and they can heal emotional pain and go on with the life filled with joyful moments. Women who go through her programs learn how to establish healthy boundaries, deepen intimacy with loved ones and approach conflicts in a healthier way. They become more assertive communicating their needs, worry less and have more energy, develop routines to prevent stress and overwhelm, create and enjoy ‘me’ time, regulate better their emotions, feel more appreciated and respected. Tatiana integrates individual and group therapy as well as life-skills coaching into her work. She regularly holds engaging and interactive workshops for women on topics around mind-body connection, self-care, self-compassion, communications skills, conflict resolution, authenticity and building boundaries. Tatiana also offers services in Russian.